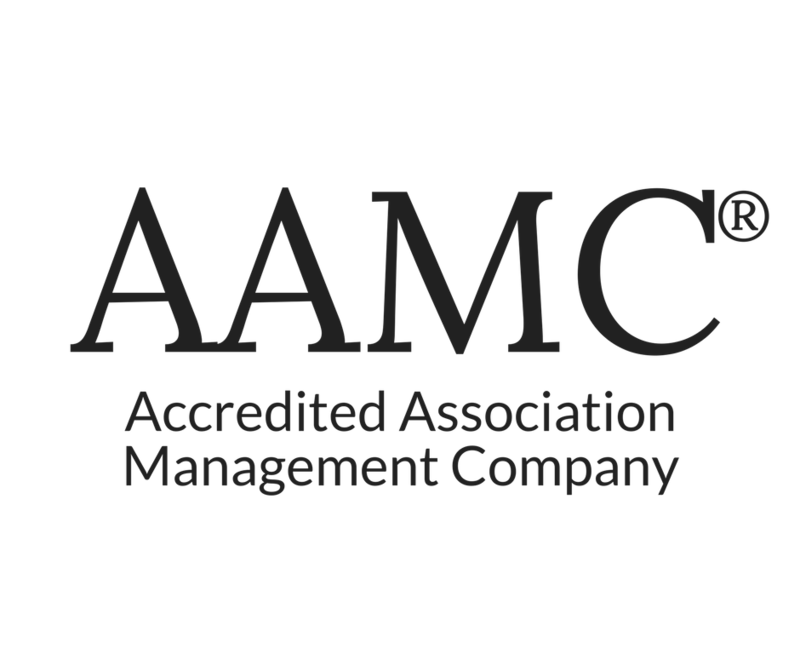 Over the last three decades, AMG has worked to make the role of community leaders more effective, and less of a headache. Seminar topics are a response to what our executive board members have requested… join us! Paul K. Mengert, President and CEO of Association Management Group, Inc., will lead a discussion that outlines steps board members and community leaders can take, proactively, to avoid encountering situations with difficult homeowners. 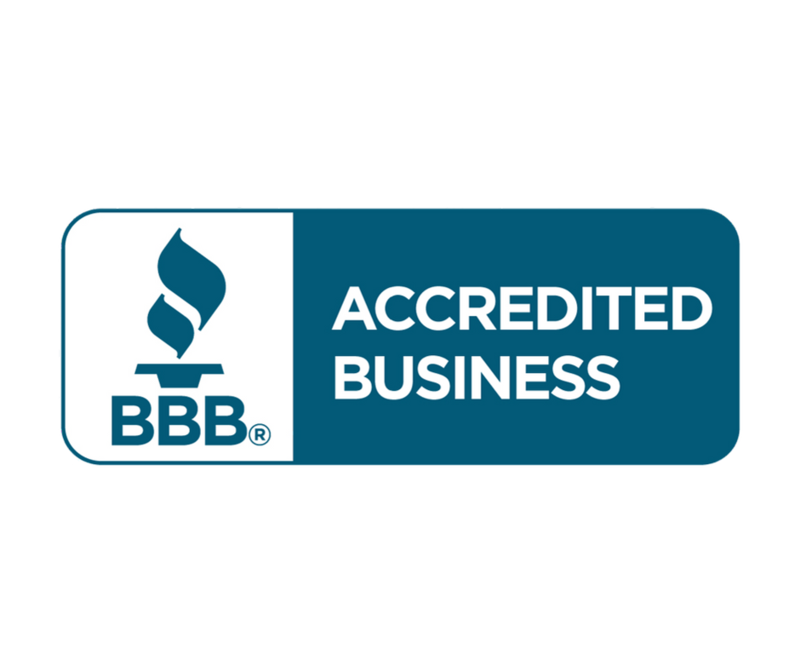 Paul is a Harvard Business School (OPM) alumni, senior faculty member of the Community Associations Institute and a regular speaker at industry conventions, educational seminars and business and law school classes. Dr. Lori Baker-Schena, MBA, EdD, CEO and Founder of Baker-Schena Communications, will demonstrate to Executive Association Boards how proper and healthy communication can build relationships, the pertinent skills to be an effective communicator and the key concepts of communication. Dr. Lori Baker-Schena is a National Leadership and Group Process Consultant and Business Consultant for AMG. Dacy Cavicchia, Chief Operating Officer of Association Management Group, Inc., will discuss Compliance Issues and Processes, focusing on hearings and violation notices. Community leaders will greatly benefit from Dacy’s 22 years of extensive Homeowner Association management and her comprehensive knowledge of the “ins and outs” of what works (and what doesn’t work) when enforcing Association covenants. 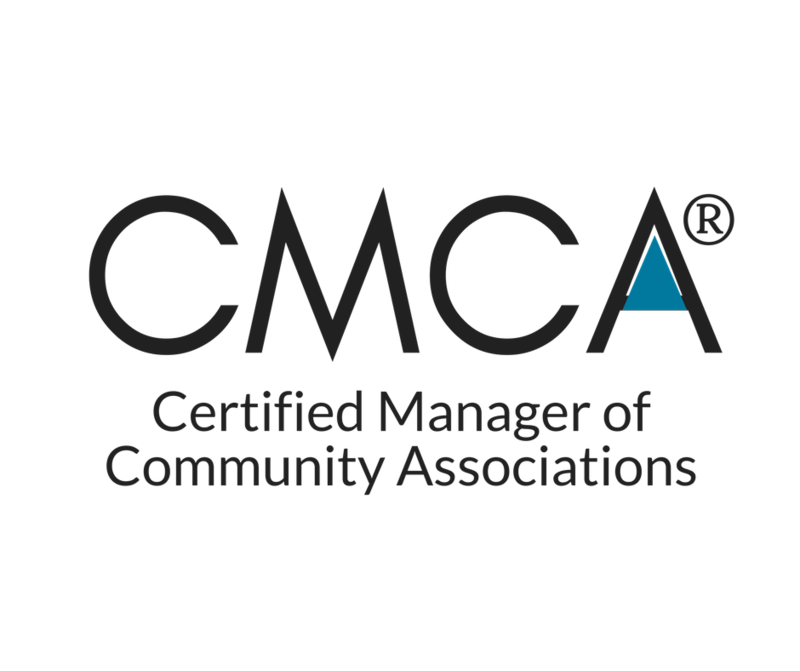 Dacy holds both the CMCA and AMS certifications. Andrew Bateman, Client Executive for TriSure Insurance Agency, will detail the four important insurance coverages for Associations, reasons for stand-alone insurance policies and what homeowners need to know about insurance requirements. Andrew is a Community Insurance & Risk Management Specialist through the Community Association Institute (CIRMS) and a Certified Manager of Community Associations (CMCA). For additional information or special accommodations, contact your community manager or Rachel Payne.